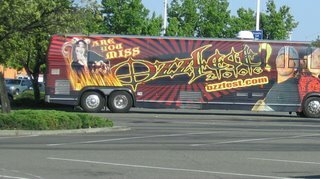 When I saw this bus on the way home from work, all I could see was “Ozzfest”. I didn’t realize it was an ad for “Miss Ozzfest”. I guess it’s like some heavy metal Miss Hawaiian Tropic or something. >Are you going to apply? 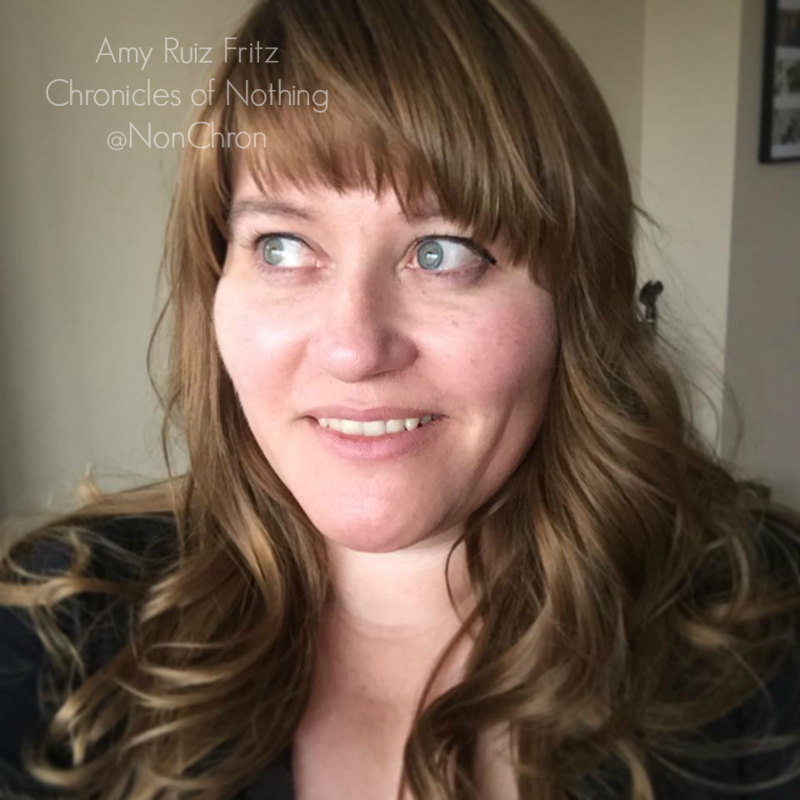 Do you have enough tattoos?